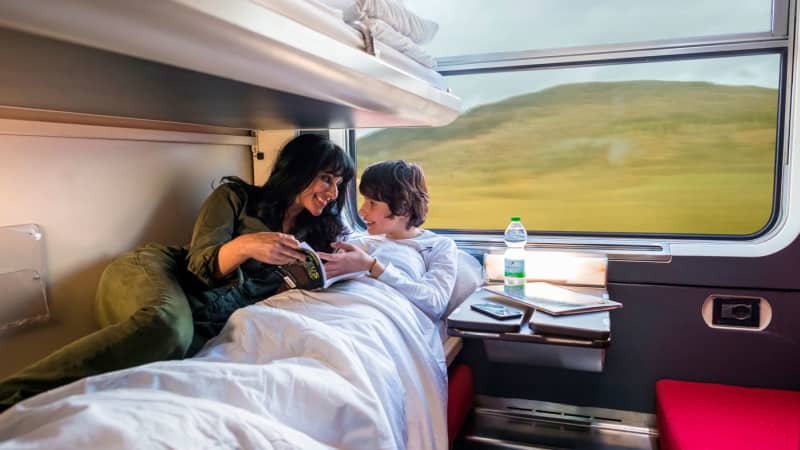 But things are changing — for one, sleeper train travel comes hand-in-hand with connotations of romance and adventure — and we live in an era where collecting experiences is covetable travel currency. 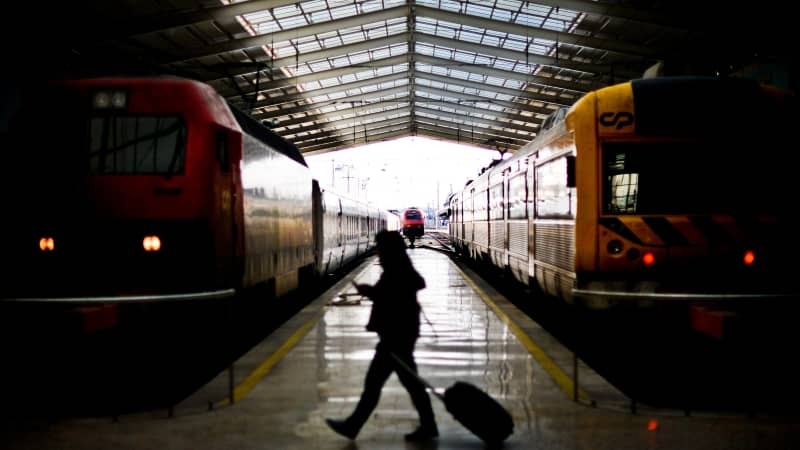 Plus, there’s the eco-impact — carbon footprints of train travel are way lower than flying. “They’ve always had a romance,” says train travel expert Mark Smith, founder of popular train website The Man in Seat 61. 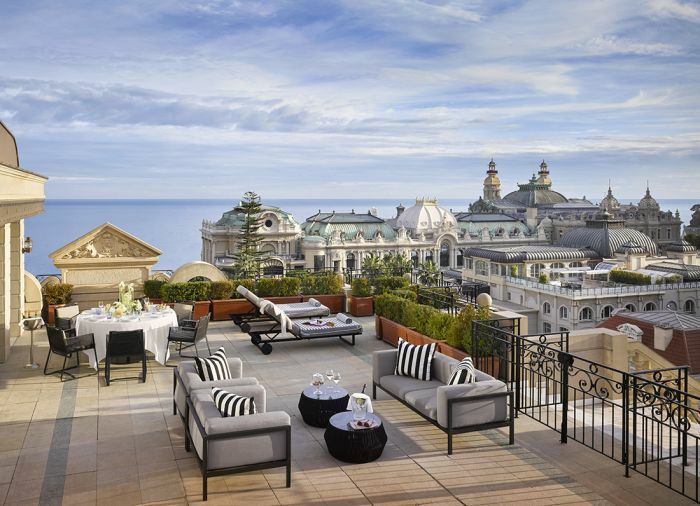 “Sometimes the romance is built up — even the romance of the Orient Express has been exaggerated beyond the reality. It’s only an hour flight from London to Scotland‘s main cities — including cultural hub Glasgow and beautiful capital Edinburgh. “You wake up at 30 miles an hour on a single track in the middle of the West Highlands, with deer bounding away from the train,” says Smith. 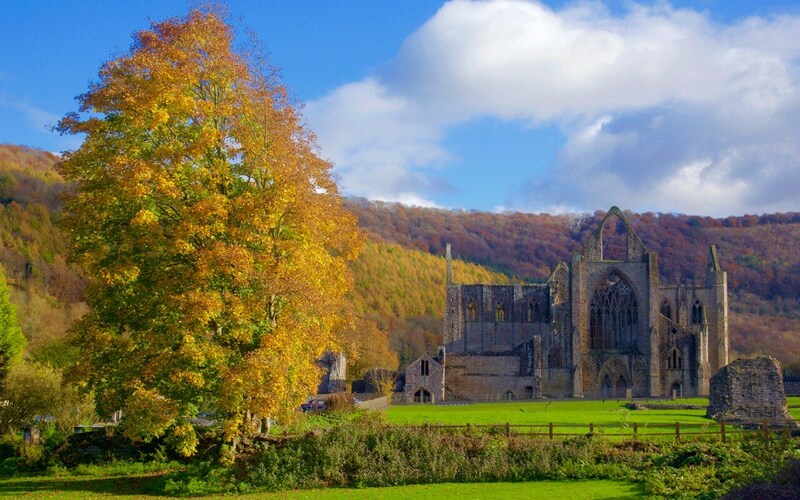 The Inverness train also makes stops at Gleneagles, home to golf and whisky — and the Fort William service includes a stop off at Corrour, known as the UK’s most remote station. 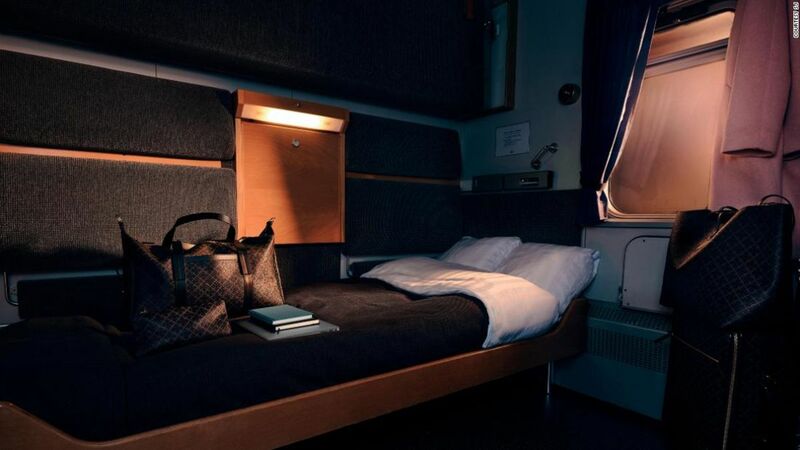 The Caledonian Sleeper is currently undergoing a makeover, with new trains set to replace the current carriages — built in the 1980s — in summer 2019. Arrive in style at Lisbon’s Santa Apolonia station. One of the other advantages of sleeper train travel is arriving in the middle of the city center, in this case, Lisbon’s beautiful Santa Apolonia Station. 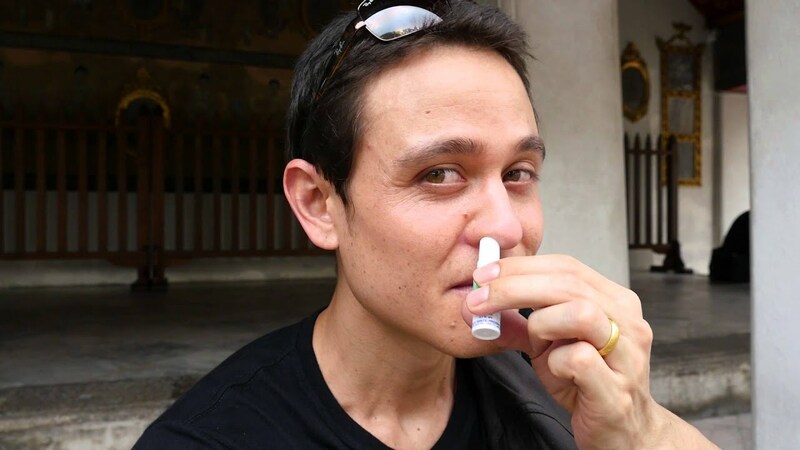 As Smith says, it’s the savviest travelers who choose sleeper trains over budget flights: even if the journey takes longer — and is potentially a little pricier — it’s a more economical use of time. 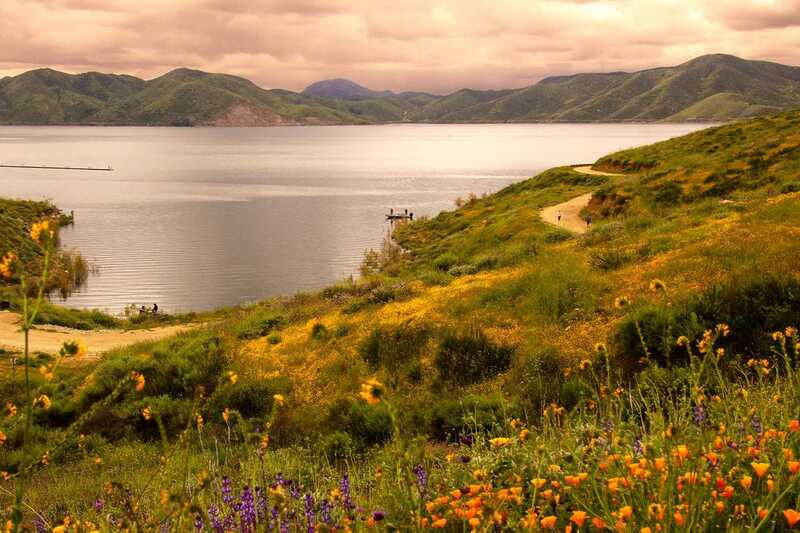 “Flying even a one hour flight ends up taking four hours — by the time you get to the airport, you check in and you check out the other end, and so forth. So a sleeper train can save four daytime hours straight away,” says the Man in Seat 61. 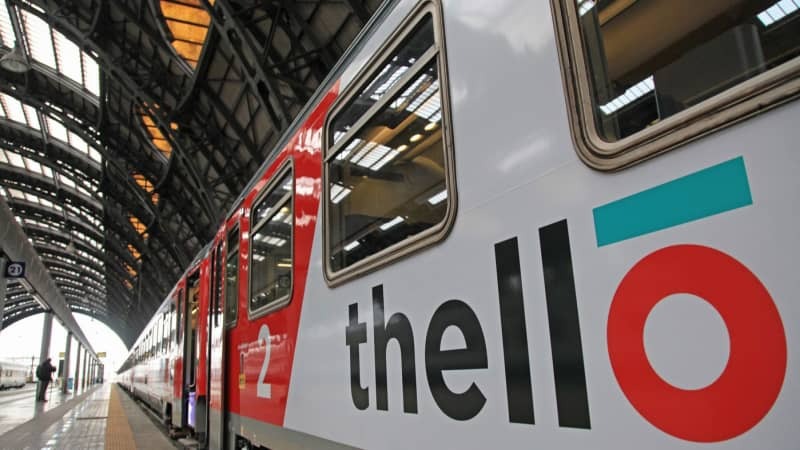 On board this Thello service, there’s no regular seats — you’ll either be in a sleeping berth or a couchette car that sleeps four to six people. There’s a premium cabin option, which gives you maximum privacy and access to a shower. The service also has a waiter service restaurant car, but the Man in Seat 61 clarifies that it’s not exactly Orient Express level. Sometimes, Smith says, it’s preferable to bring your own snacks. There’s a variety of sleeper options on Russian Railways overnight trains. 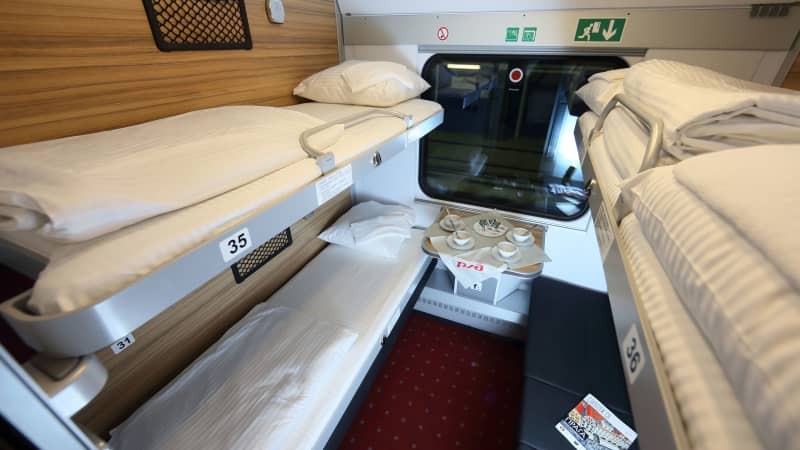 The Russian Railways Tolstoy service takes you from Helsinki in Finland to Moscow in Russia, with a variety of sleeping options — from a second class four-berth sleeper to a deluxe business class sleeper with en suite. Oh, and for added drama — the train is named after Russia’s most famous writer, Leo Tolstoy. You can travel by train from Paris’s city lights to the South of France — although that route’s been severely chopped down over recent years. 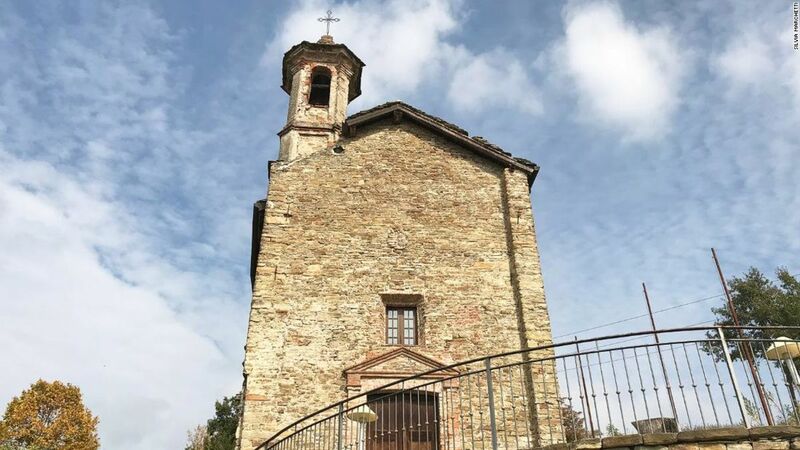 Still, you can currently catch the French intercités de nuit train to the city of Toulouse and picturesque Latour de Carol. You can also depart the train at Rodez and Briancon, in the Provence-Alpes-Côte d’Azur region. There’s the budget reclining seat option, six-bed couchette choice or four-bed sleeper. It’s one of the longest passenger trains in Europe — and also makes stops in Berlin, Germany and Warsaw, Poland. The train’s a spiritual successor to the Nord Express, recognizable from its striking Art Deco posters. This iconic service operated until the World War II, stopping off at cities across Eastern Europe before terminating in Russia. There’s a restaurant car on board too. As you might expect for a journey of this length, there’s a restaurant car — and for added excitement it switches halfway through the journey. For the first part it’s a Polish restaurant car. 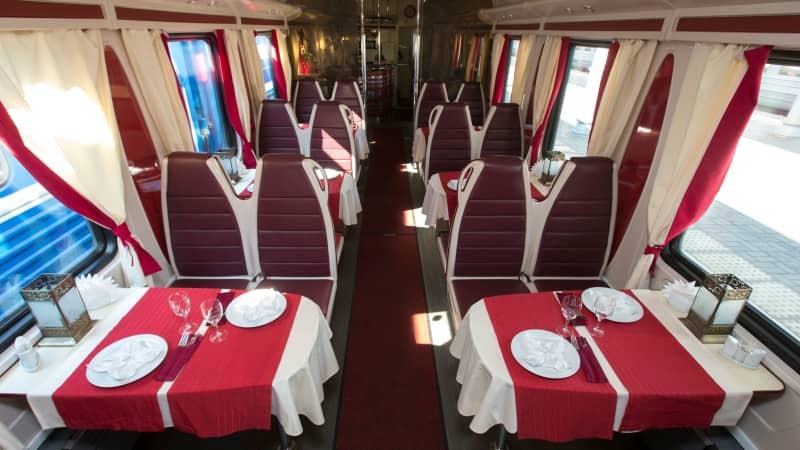 When the train reaches Brest, a Russian dining car is added. 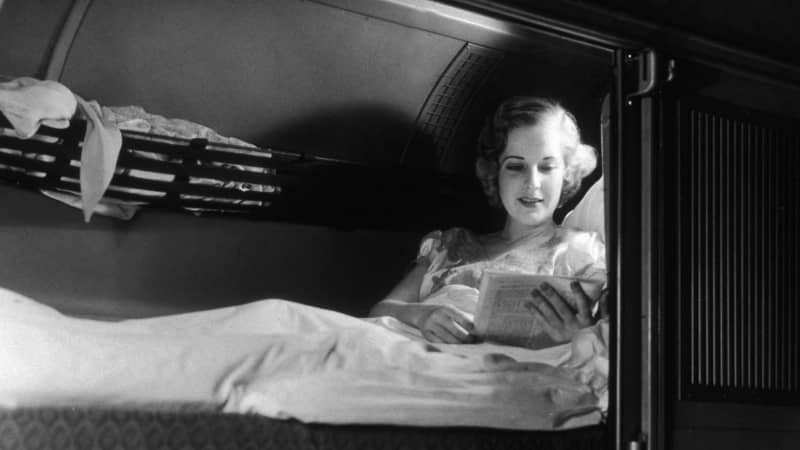 If you really want to splash out, you can travel in a VIP First Class deluxe sleeper — which Smith muses is probably for Russian oligarchs. 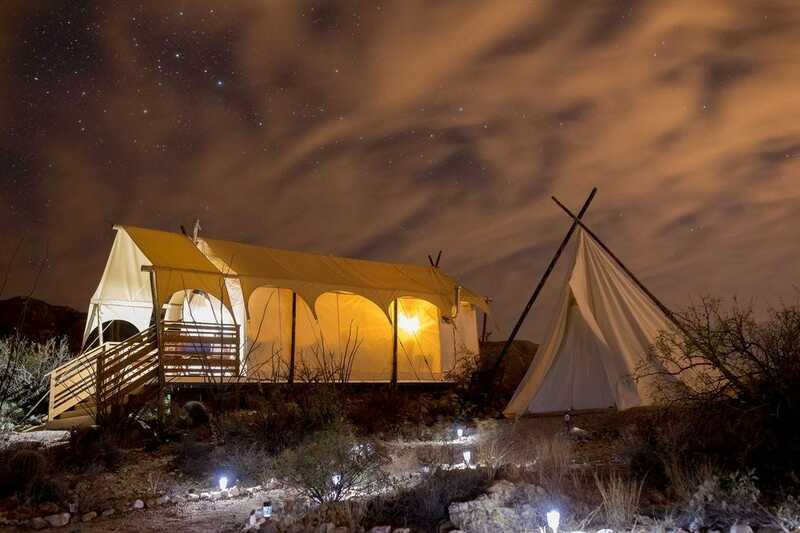 It’s got an en suite shower and toilet, flat-screen-TV and a hot breakfast included. When a train’s called the Santa Claus Express, you know it’s going to be an exciting experience. 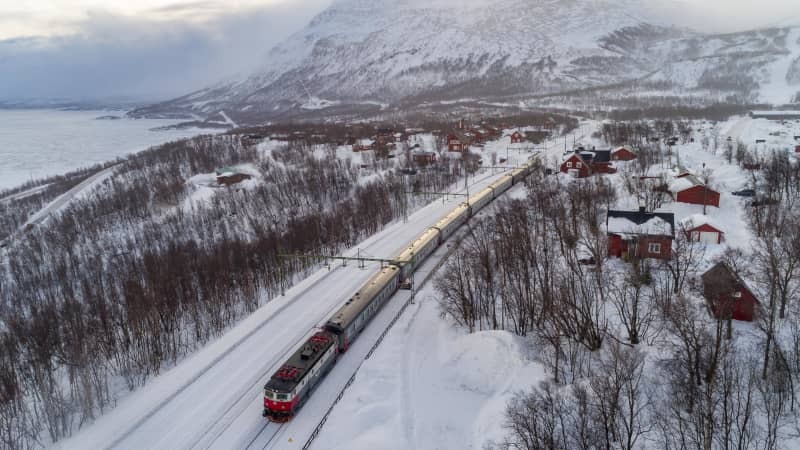 This double-decker train travels north into a snowy winter wonderland, across Scandinavia from Helsinki, Finland to Lapland — taking less than 15 hours. On board, there’s a restaurant car and you can opt for the economy seat, a double sleeper, single sleeper or a double/single sleeper with private bathroom. Hurtling through the snowy scenes is an unforgettable experience and the double-decker views offer incredible views — you might even spot the Northern Lights. 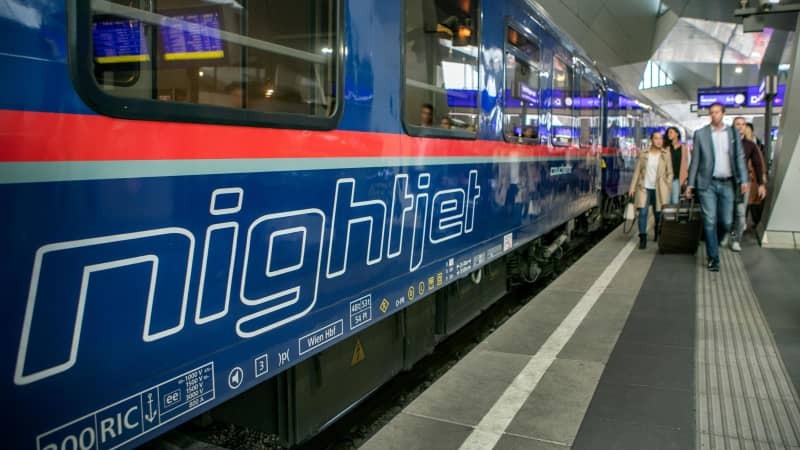 Austrian Railways (ÖBB) sleeper trains — dubbed Nightjet — loop up Germany, Austria, Switzerland and Italy. That’s a lot of countries, so the Nightjet logo is one of the most omnipresent on continental European train stations. According to Smith, that’s largely because the Austrian train service has made the sleeper trains economically viable. 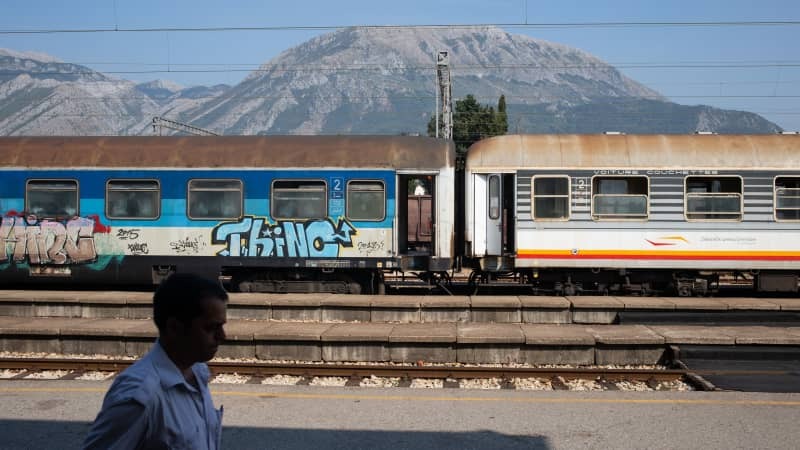 “The Austrians have worked out a way to run sleeper trains that makes economic sense and they’ve got the political — with a small ‘p’ — will to do so,” he says. ÖBB has even taken over retired routes and operates train services — such as a Berlin, Germany to Zurich, Switzerland sleeper — that don’t even start in Austria. It’s known for being pretty cheap, with a single sleeper only costing about $40. 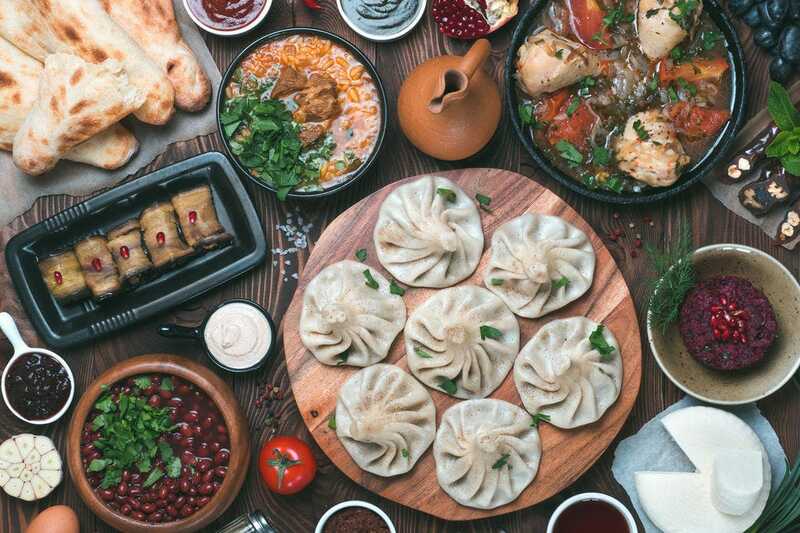 It takes about 10 hours and there’s no catering options, so here’s another service where it’s worth stocking up on food and drink beforehand. Also worth noting — your sleep will be interrupted when you get off the train at the Turkish border to go through passport control. Additionally, the train’s currently terminating at Halkali, a bit further out of Istanbul, and you have to jump on a bus to complete the last part of the journey. 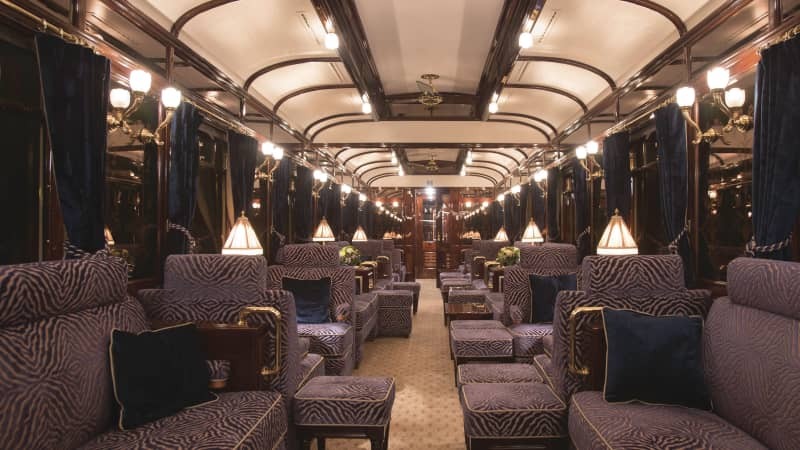 There are four and six person couchettes, but also deluxe hotel-style sleeping cars — complete with en suite, slippers and your own breakfast. There’s also a bistro car with snacks, plus draft beer on tap. 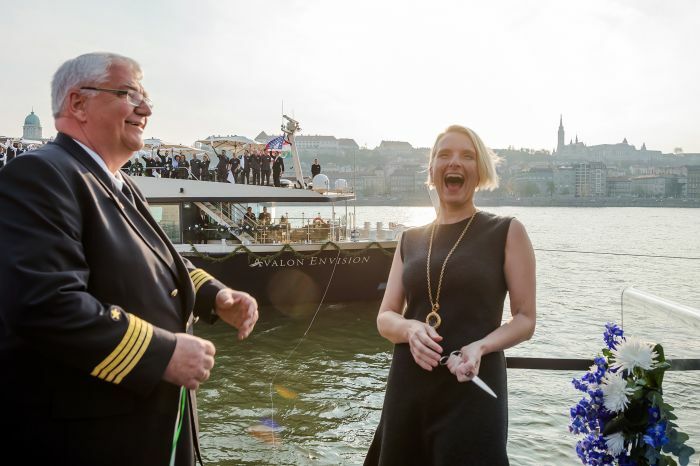 Meanwhile, the EuroNight Lisinski service takes you from Austria via Croatia to Slovenia in less than nine hours and EuroNight Kálmán Imre whisks you from Munich, Germany or Zurich, Switzerland to Budapest, Hungary — with stop offs at Vienna and Salzburg in Austria. Norway’s a stunning country, and seeing it from a train window is pretty spectacular. 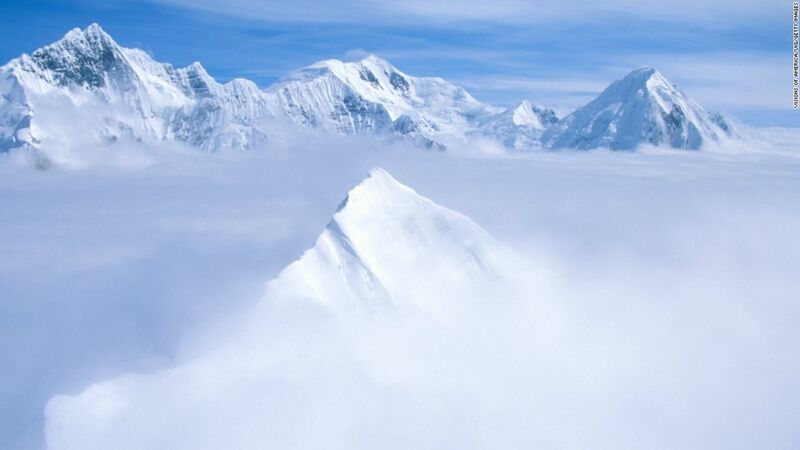 This night service meanders through the Gudbrandsdalen valley and the Dovrefjell mountain range. If you’ve seen photographs of Cornwall’s rugged clifftops and sweeping beaches, it probably won’t take much to persuade you to hop on the Night Riviera, falling asleep in London’s cosmopolitan center and waking up to bracing sea air. You can nab a seat, which train operator Great Western Railways describe as “airline-style,” share a compartment or enjoy one to yourself. The service offers either a two-berth or four-berth compartment — or, on the cheaper side, there’s an open car with sleeping berths or a carriage with seats. This is another train where you’ll go through passport control as you enter Russia. The Berlin Night Express is a particularly unusual journey — not only does it transport you across the continent at night, the route also encompasses a sojourn on a ferry. Journey north in Sweden on board the SJ Night Train, operated by Swedish rail company SJ — the tracks span from Malmö in the south to Narvik in the far north. You can travel economically in a seat, opt for six-bed couchette, three-bed sleeper or single sleeper with shower. Facilities-wise there’s a restaurant/bistro and bar. The views on SJ’s trains are often pretty spectacular. 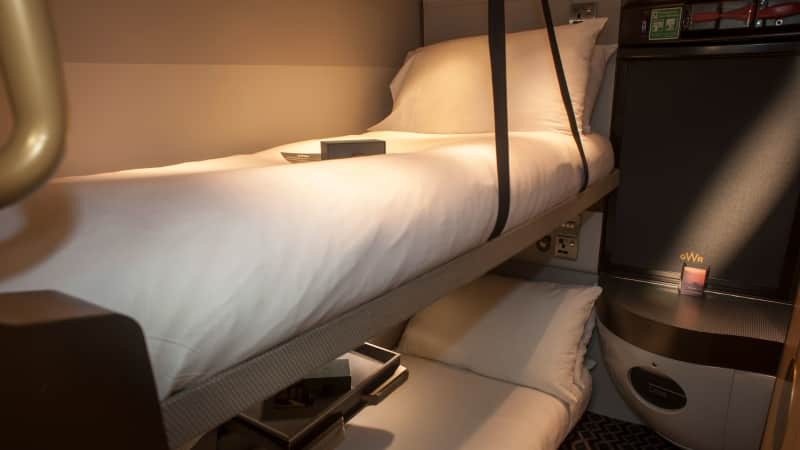 These compartments are particularly well kitted out — think mood lighting and included duvets for the higher end tickets. Snalltaget is a seasonal Swedish service that runs from Malmö to Åre in the north west — a winter sports hotspot. The train syncs up its timetable for when visitors are arriving and departing the ski resorts. On board there’s a restaurant called Krogen, Swedish for pub, where you can stock up pre-skiing. The service prides itself on serving up food on porcelain plates and dining options include Swedish cheese pie and a cinnamon bun. 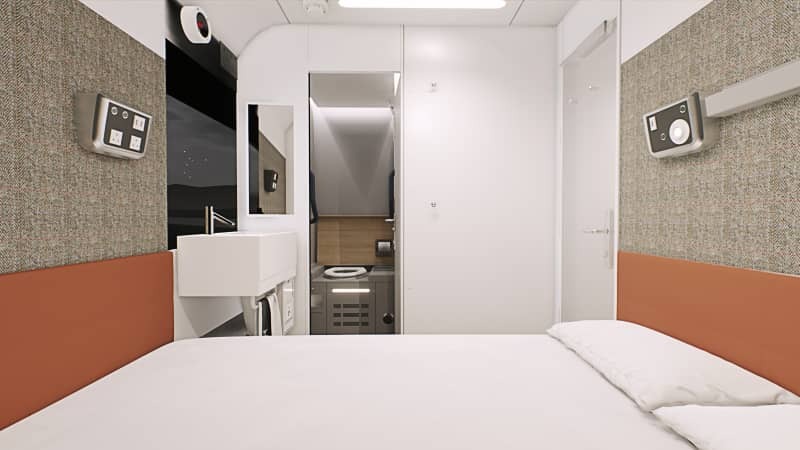 There are four different night train options — from a berth in a couchette, private compartment, private compartment plus breakfast or a private compartment for your family. 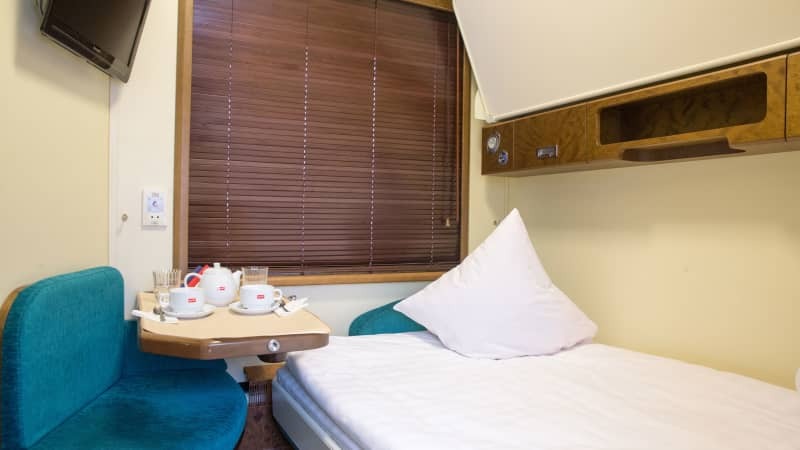 The Kiev Express carries passengers from Warsaw, Poland to Kiev in the Ukraine, with options to sleep in a three-person compartment, double sleeper or single. It takes over 17 hours and there’s no food available, so another service where it’s worth stocking up before you jump on board. You can also travel within Poland on a few night services — from Swinoujscie, for example, to Warsaw. There are several night train routes in Italy that’ll transport you around this boot-shaped country. The services have the usual accommodation choices — sleepers and couchettes and different routes have slightly different carriages. The swankiest option is the Excelsior Sleeper, offering a private shower and including complementary continental breakfast. “The reality is you’ve got comfortable sleeping cars and more economical couchettes on European trains, so it’s not all luxury. 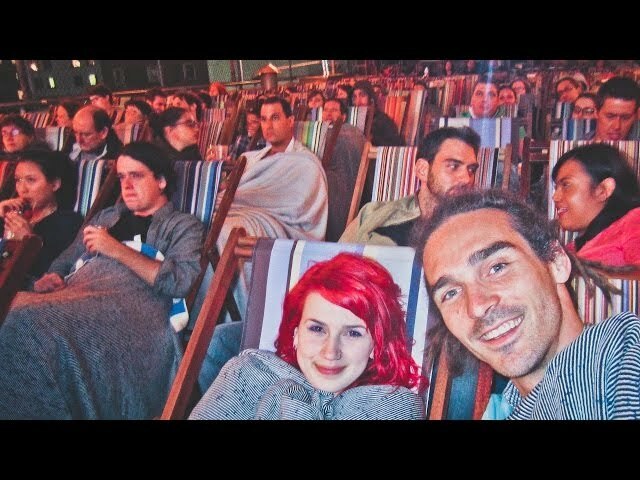 It’s just ordinary comfort to get from A to B and it’s great fun being with your friends,” he says. 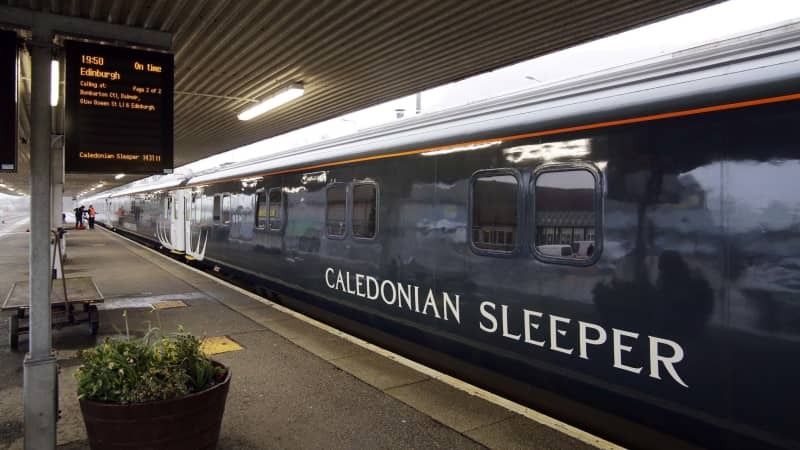 You didn’t think we’d compile a list of European night trains without including the most famous sleeper service of them all? It’s pretty luxurious and comes with a high price tag. These sleeping cars are the real deal, so don’t expect showers or air-conditioning — but the chic wooden paneling and vintage air surely makes up for this. Worth noting — food’s included but you’ve got to pay extra for drinks. 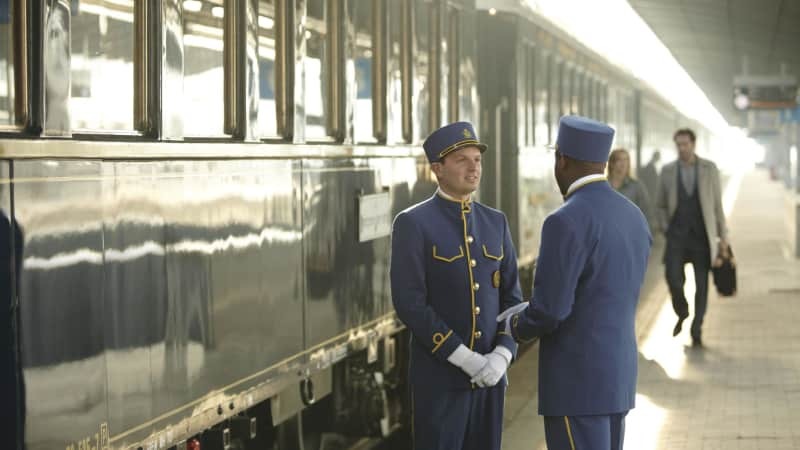 One of the big drawers of the Orient Express is the delicious food — it’s several levels beyond your usual sleeping train fare, with three restaurant cars with fine dining options. Forget wearing your jeans or sweatpants, there’s a dress code in the evening — and many embrace the Art Deco vibes and go full flapper. 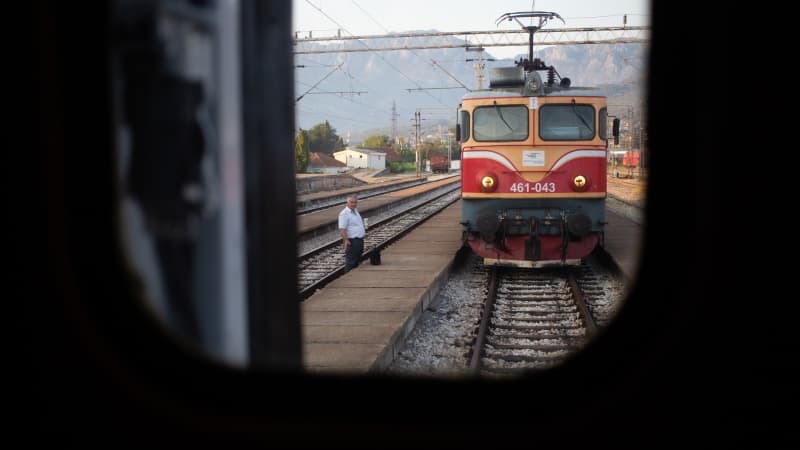 It’s almost a shame to book a night berth on this vintage train that rumbles southwest from the Serbian capital all the way to Montenegro’s sparkling Adriatic coastline. That’s because, during daylight hours, this is hands-down one of the most dramatic rail journeys on the planet. There’s some incredible views on this train. Booking isn’t easy though. With no online service, it requires turning up to the station at either end to secure a berth, although it rarely sells out, even in the height of summer.